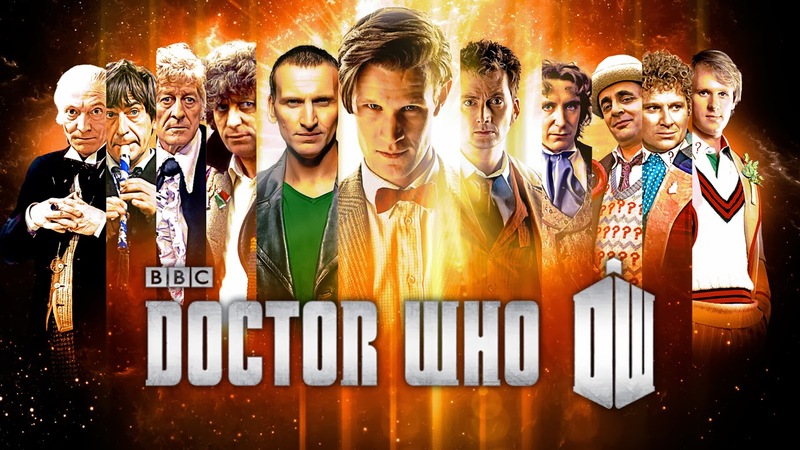 This video features every regeneration of Doctor Who since 1963 in this compilation video. Which regeneration is your favorite? Is it your favorite Doctor?